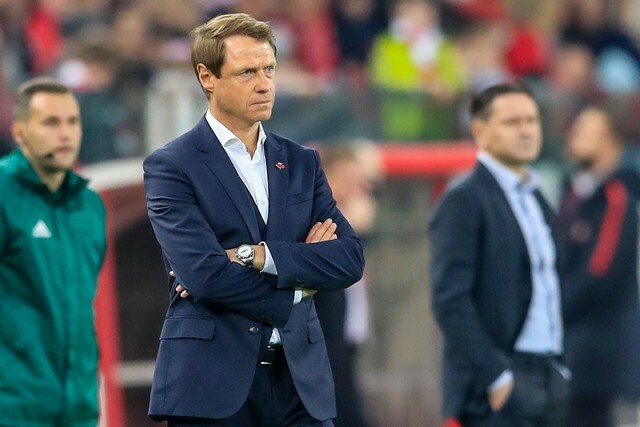 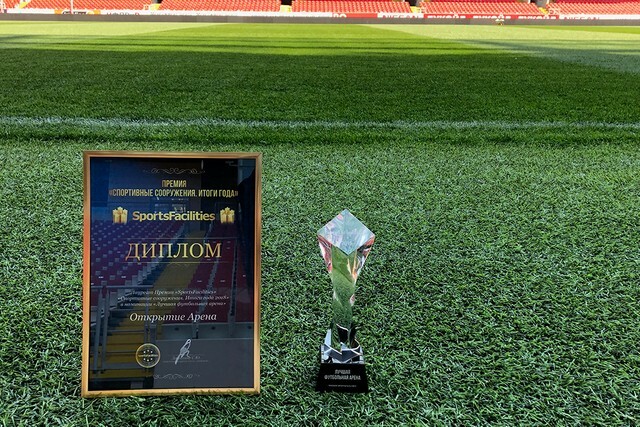 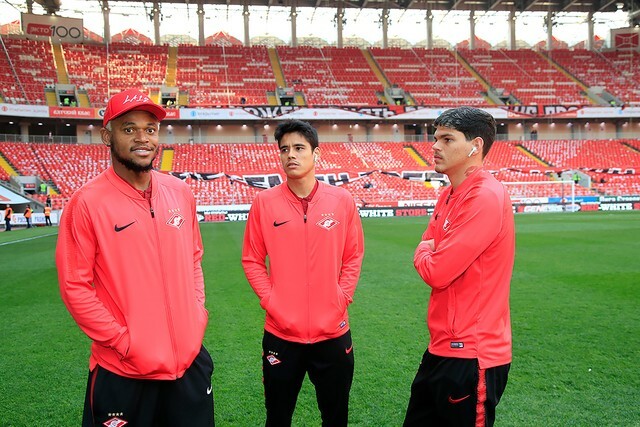 Spartak have today sent a letter to the Control and Disciplinary Committee of the RFS with a request to take it further, to the Control and Qualification Referee Committee, regarding the dismissal of our defender Nikolai Rasskazov against Lokomotiv last Sunday. 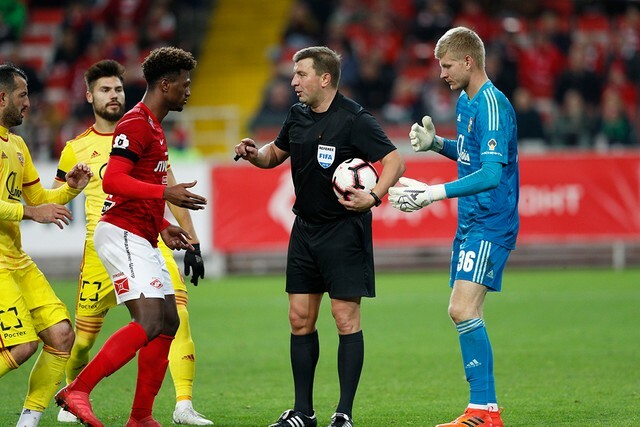 In case the Committee rules it to be a wrongful dismissal, RFS will be able to overturn both the red card and the ban it carries. 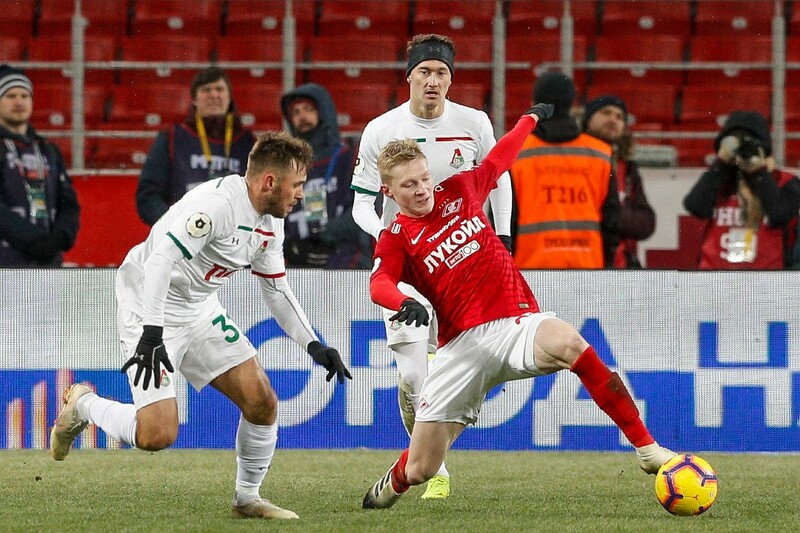 Spartak have included video footage in their request, which shows the ball hit Rasskazov in the face, not his arm.